Trends just couldn’t seem to gain much traction, so this mech system got caught up in early exit signals once again. Did it catch some pips at least? 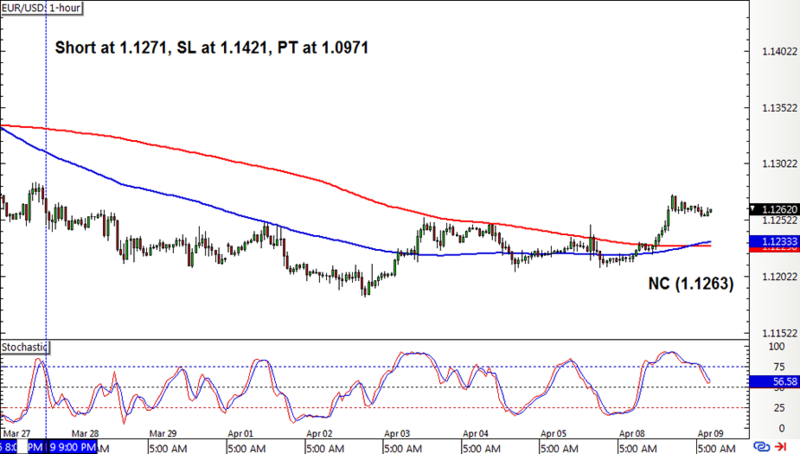 EUR/USD had a short position left open from the earlier update, and it seemed to gain some downside momentum but not enough to have the trailing stop activated. The selloff bottomed out towards the end of this week, spurring another crossover and an early exit for a tiny win. 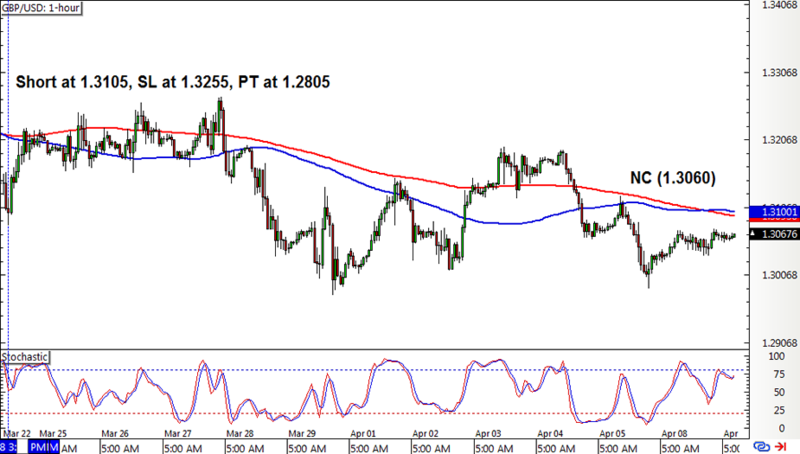 Cable had a short position opened from a couple of weeks back, and this one also had to be closed on a new crossover as price couldn’t sustain a move below the 1.3000 mark. Fortunately for this pair, the new crossover also managed to score a few more pips. Phew! Lastly, EUR/JPY’s short position also snagged an early exit on a new crossover but for a loss. 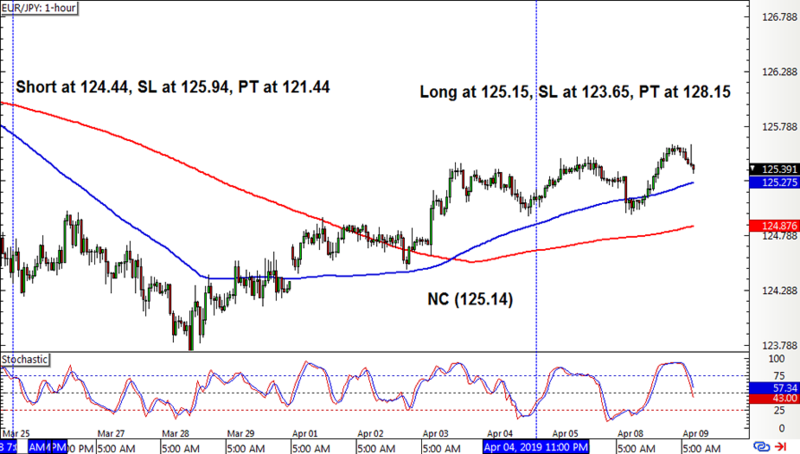 A long position was soon opened after stochastic pulled out of the oversold region. As you can see, the small gains on GBP/USD and EUR/USD were all erased by the losing position on EUR/JPY. Bah! The SMA Crossover Pullback System wound up with a 17-pip or 0.11% loss, chalking up its third consecutive week in the red. There’s one more position left open on EUR/JPY, so I’m still gonna keep my robot fingers crossed that it catches a decent win.